Change your email password now if you’re on this list of 711 million accounts EVEN a data security expert has been caught out by this scam. If you’re on this list, change your e-mail password now.... Change your email password now if you’re on this list of 711 million accounts EVEN a data security expert has been caught out by this scam. If you’re on this list, change your e-mail password now. But what if you don’t have an opportunity to answer those questions and even find out your target’s email? 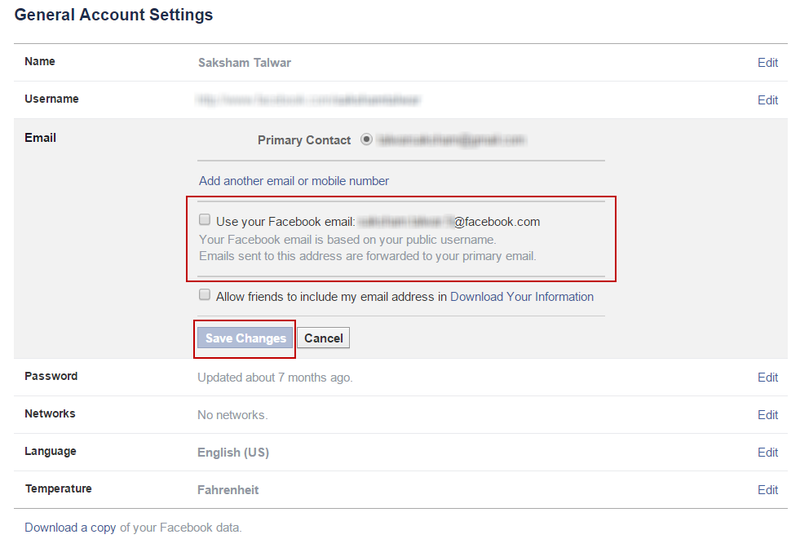 We can teach you how to get someones Facebook password without changing it. The best way to follow is to get a professional Facebook password cracker. It is obvious that a user should find out the victim’s login. Forget about the password! You should dedicate more time to working on... Change your email password now if you’re on this list of 711 million accounts EVEN a data security expert has been caught out by this scam. If you’re on this list, change your e-mail password now.